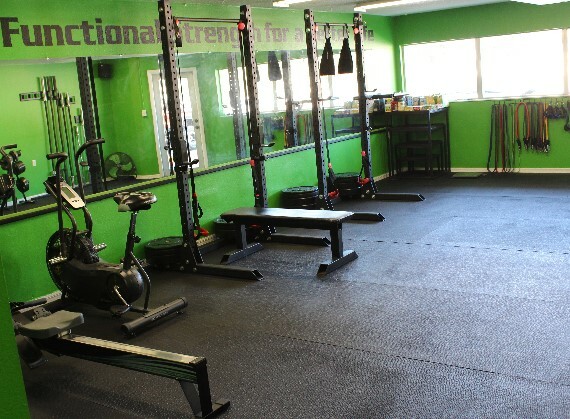 LifeFit is a non-member exclusive personal training studio centrally located in Lakeland, Florida. Clients receive personal attention, and enjoy their workouts privately with their trainer, in a dedicated space. 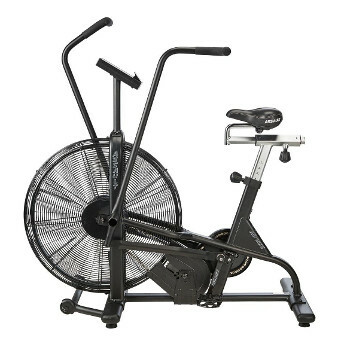 This machine delivers an effective cardiovascular workout that will increase your fitness level and tone your physique. The number of muscles used makes rowing a huge calorie burner. 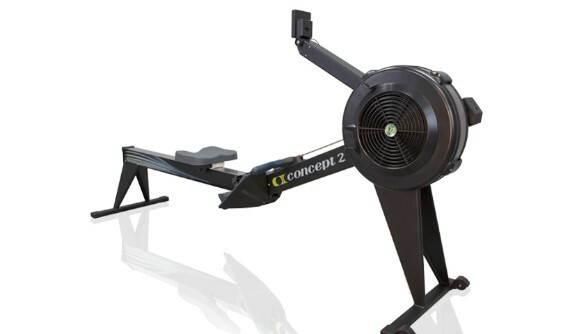 With rowing, you can achieve superb aerobic fitness and core strength. You will tone your upper and lower body while promoting great joint health through the wide range of motion and its no impact design. Using air resistance, the Assault AirBike scales automatically to how hard you want to work. The harder you pedal, the greater the resistance. It's simple physics with big benefits. 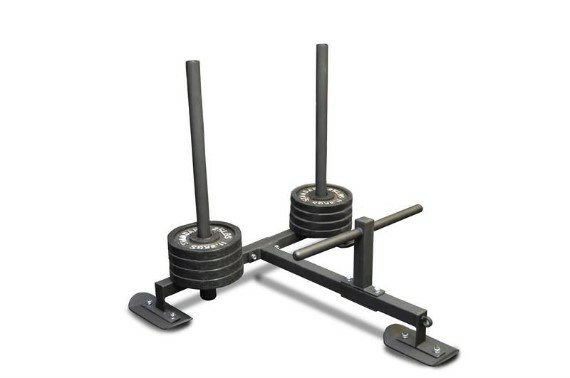 Trainers are able to work out upper and lower body simultaneously or independently. Another no impact cardio machine full clients of all ages and fitness levels. These are the rigs that were used at the 2010 - 2016 CrossFit Games. 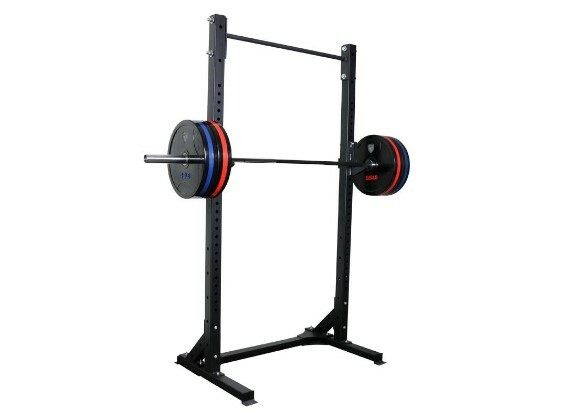 The available uses for this rack are countless including, squats, pull ups, bench press, military press, good mornings, windmills, rack pulls, suspension training mounting station and the list goes on. The Rogue Sled is the ultimate push sled that provides a wide range of functional training, conditioning, as well as basic leg strength. Pushing sleds have become favorites among strength athletes and strength coaches at the professional, collegiate and high school level. 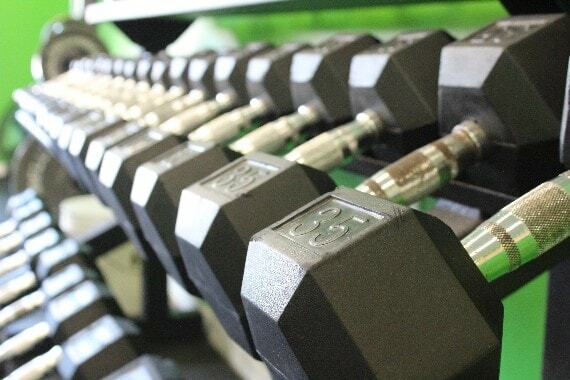 These have also been expanding to weight loss and rehab facilities across the U.S. They are simple, effective, and brutal.